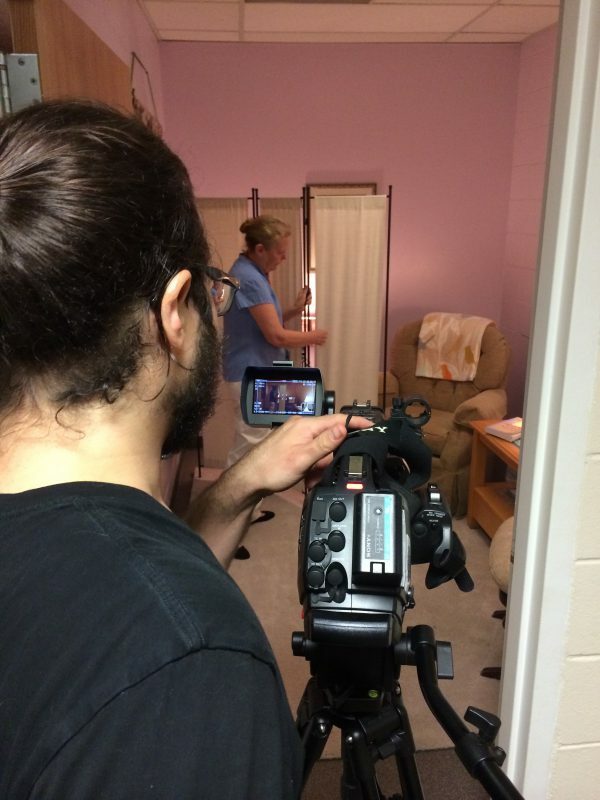 Mercy Cares For Kids (MCFK), an early childhood program located on the St. Peter’s Hospital campus, recently hosted a film crew gathering footage for an upcoming breastfeeding webinar to be hosted by The School of Public Health, a partnership between the New York State Department of Health (NYSDOH) and the University at Albany. The 2015 Breastfeeding Grand Rounds, “Breastfeeding and the Workplace: Success Takes a Team,” is a free, live webinar set for 8:30 to 10:30 a.m. on Thursday, August 6. In addition to several speakers, the webinar will also include a video discussing the breastfeeding-friendly designation program for child care centers in New York state. 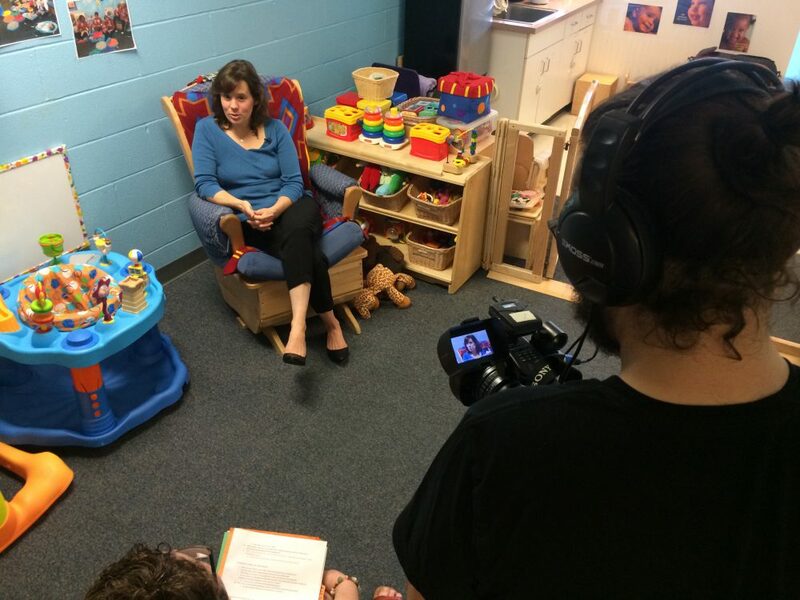 Featured in the video will be MCFK Infant 1 Head Teacher Karan Mercadante and Center Director Theresa Joslin. 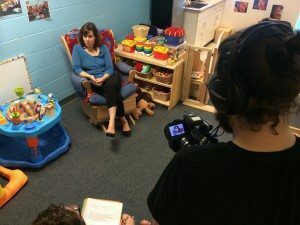 The video will also include a parent’s perspective, provided by Amanda Weller, volunteer recruiter for St. Peter’s Hospital. Nearly 15 years ago, MCFK was the first early childhood center in Albany County designated by the NYSDOH as a Best Practices for Breastfeeding Center. MCFK has continued to excel in its efforts to promote breastfeeding, from designating a room on site where moms can breastfeed and pump, to making lactation nurses available to assist new moms. Click here to register for the free webcast.